MANHATTAN — Weather conditions are improving in the Manhattan area but bitter cold temperatures will continue through most of the weekend. Road crews were busy early Thursday morning making their first swipes through the ice and snow. Pottawatomie County Public Works Director Peter Clark said they anticipated being able to get most major roads and highways passable by mid-morning. Still he recommends motorists take caution if they must venture out. Travel in Manhattan is much improved thanks to work by city crews through the morning. 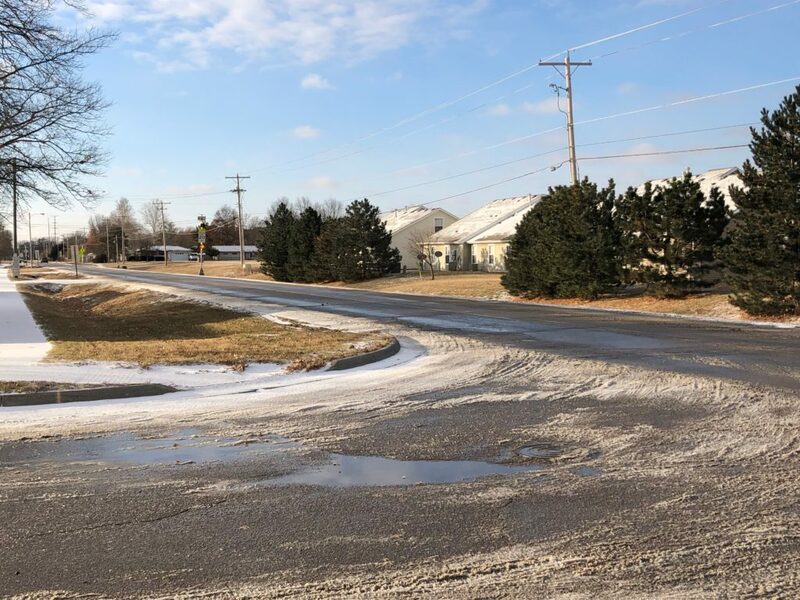 Sunshine has helped but Community Engagement Coordinator Vivienne Uccello says roadways and sidewalks may be slick, especially on bridges and hills. Very cold air will remain over the region through Friday. Highs won’t climb much higher than the teens while strong northwest winds will cause wind chill values to remain in the 5 below to 15 below range through Friday morning. Several area schools and activities are cancelled Thursday. See the full list here: KMAN Closings and Delays. The post Road conditions improving as brutal cold settles in over the Flint Hills appeared first on News Radio KMAN.